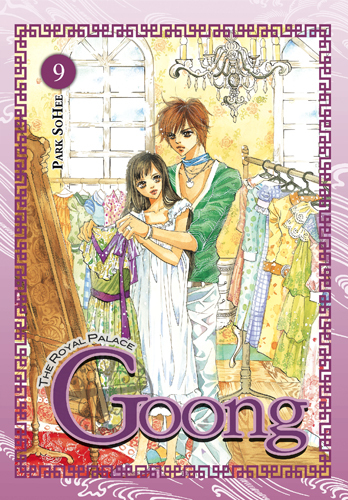 Goong © Park SoHee / Seoul Cultural Publishers, Inc.
With the wedding ceremony complete, Chae-Kyung and Prince Shin are finally newlyweds…but now they have to spend their first night together?! 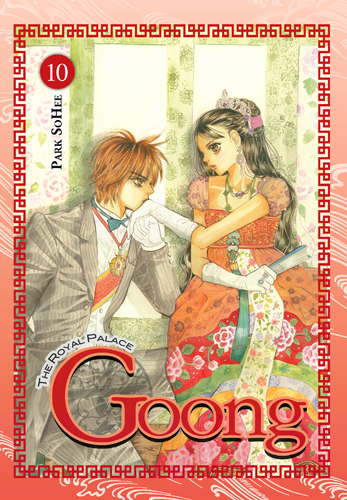 And as she tries to get accustomed to life as a princess, homesick Chae-Kyung finds no comfort in her haughty husband, who seems determined to antagonize her at every turn. Will the crown prince’s attitude ever change? Is the dream of marital bliss doomed to be a nightmarish marital blunder?! Chae-Kyung and Shin return to their separate quarters at the palace, but the crown princess can’t shake the feelings aroused by her new husband. Try as she might, there’s no denying it — she’s completely fallen for him! 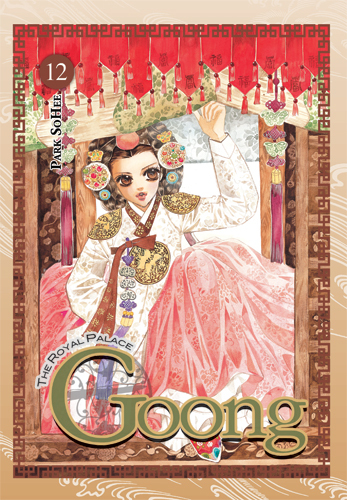 When Chae-Kyung lets a confession slips, she braces herself for the prince’s rejection. Instead, he doesn’t even acknowledge her! Though the suspense is killing Chae-Kyung, does she really want to know what Shin has to say? 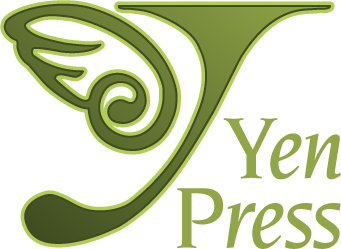 After the king grants his late brother a posthumous coronation, the status quo shifts dramatically as his widow, Yul’s mother, gains power in the palace. And she definitely has it out for Shin and Chae-Kyung! When the newlyweds are invited to go abroad, it seems like they might be on the road to romance…but with Yul’s mammy dearest determined to make the couple miserable, will they even get off the ground? While Shin visits the royal family in England, Chae-Kyung is left behind in Korea with the recently-appointed daebi, who’s doing her best to make the crown princess as miserable as possible. 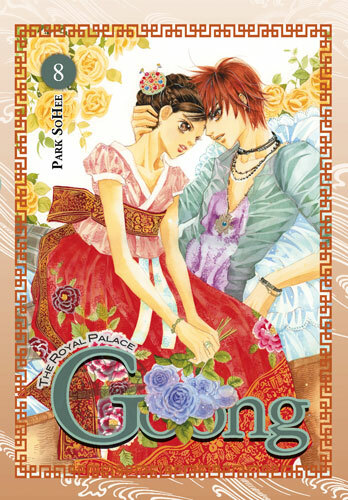 Lonelier than she’s felt since her arrival at the palace, Chae-Kyung finds comfort in her growing friendship with Yul. But Shin’s having problems of his own in England, where the far-reaching treachery of the daebi sparks scandal. Now in the public eye more than ever, how will the reunited couple fare under constant scrutiny from a gossip-hungry press? Hoping to clear the air between Shin and Chae-Kyung, the ladies of the court pressure the young couple to get more intimate. But even a night together may not be enough to push the two close. Amid lingering suspicions of Shin’s involvement with Hyo-Rin, Yul takes the offensive in claiming not only his right to the throne, but to Chae-Kyung’s heart as well…Will her commitment to her husband and her duty as crown princess prevail? Crown Prince Shin and Crown Princess Chae-Kyung are the picture of happiness as they celebrate their first wedding anniversary in a lavish, high-profile public display…but all is not well behind those loving gazes and wide smiles. With the tension between her and Shin growing, Chae-Kyung can’t help but look for a way out of her situation. But when the Queen, who is with child, decides to have Chae-Kyung be her proxy, the pressure is on for Chae-Kyung to keep herself and her marriage together. Will she look to Yul for guidance, even if his advice could spell disaster for the royal family that Chae-Kyung is growing to love? Waging war from the shadows, Yul and his mother, the Daebi, continue to turn the screws on Korea’s royals — and the first casualties in their sights are Crown Prince Shin and Chae-Kyung! Convinced by Yul that an upcoming television interview will be her last chance to talk divorce, Chae-Kyung is distracted from the larger picture by her feelings for her husband and the thought of freedom from oppressive palace life. Meanwhile, as the Daebi fans the flames of suspicion that surround Shin in the royal arson case, the future king finds himself on the verge of losing his once-guaranteed position. But is a royal pregnancy the answer to saving the crown prince’s sullied reputation?! The Queen Mother seems to think so, as she packs off Chae-Kyung and Shin to an isolated palace to consummate their marriage. However, with their relationship running equally cold and hot these days, divorce and romance seem to be a toss-up for the crown princess! Which will Chae-Kyung choose?! Manipulated by Prince Yul, Chae-Kyung sets Korea ablaze with her declaration — on live television — that she wishes to divorce Prince Shin. As the royal family reels from this public humiliation, Chae-Kyung begins to realize how badly she has hurt the crown prince. With the nation’s faith in the heir to the throne evaporating, the king takes the matter of succession into his own hands. Will the king’s decision leave Shin the odd prince out? And will Shin and Chae-Kyung ever be able to mend their relationship again? Her grandfather’s funeral coming on the heels of the new prince’s birth, Chae-Kyung is thrown into turmoil as her loved ones on both sides of the palace wall suffer. 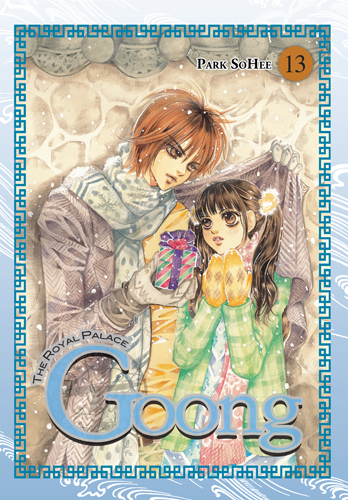 While her family grieves, her husband, Crown Prince Shin, is torn between royal duty and telling his wife the truth about the circumstances surrounding her beloved grandfather’s death. He must also plot to keep and strengthen his royal position, as his father, the king, seeks to right a past wrong by depriving Shin of his title. And when his father reveals to Shin the truth of how he came to power, the house of cards upon which the king has built his authority begins to tumble in earnest, for the palace walls have ears…and they all seem to belong to Yul! Despite the announcement of Yul’s own engagement, this erstwhile crown prince and opportunistic keeper of royal secrets will do anything it takes to steal Chae-Kyung away from Shin…even if it means using his own family’s indiscretions to do so! Much to her dismay, the divorce for which Chae-Kyung pined so desperately in the early days of her marriage to Crown Prince Shin is now imminent, thanks to a case of palace blackmail. 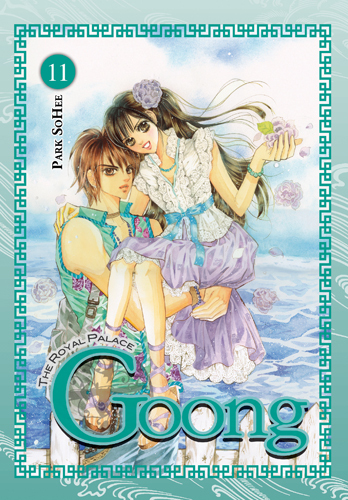 But with Shin’s right to the throne hanging in the balance, the crown princess has no choice but to keep the situation a secret from him and steel herself against the husband she now loves. And no one is more confused by the sudden cold wind blowing through their marriage than Shin himself! Conflicted between antagonizing Chae-Kyung about her apparent change of heart and getting to the bottom of the divorce proceedings, Shin continues to push Chae-Kyung further away. But as the news of the divorce leaks to the media, will it already be too late for Shin to realize the error of his ways? As Prince Shin and Chae-Kyung carry on separate lives away from each other in the aftermath of their divorce, the schemes and manipulation continue behind their backs! When the pair meet by chance at an orphanage, the fireworks go off just as the political factions (to say nothing of the conniving Yul) intended. Chae-Kyung’s outright rejection of Shin leads the Crown Prince to go running into the arms of his ex-girlfriend, Hyo-Rin — and propose to her a second time? !